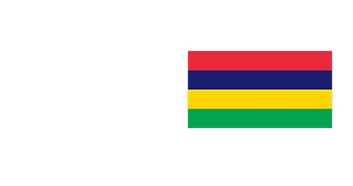 The Mauritius family history research page lists data collections relevant to Mauritius. Start your search here to find ancestors originating from Mauritius and to research historical records pertaining to Mauritius. Examples: carpenter, or "SS Anglia"
Copyright © 2019 MyHeritage Ltd.